Here are the top ten things to see and do while you are visiting Bahrain. It’s a small island country off the eastern coast of Saudi Arabia, in the Arabian (Persian) Gulf. 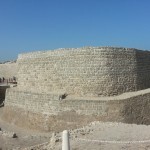 Bahrain is home to the Dilmun (Telmun) civilization which is one of the oldest in the region. You will find lots of historical and archaeological ruins scattered around the country. 10. Bab Al Bahrain and Manama Souq – This is the largest souq or traditional market in Bahrain. You can bargain hunt for spices, traditional clothes, pottery, arts and crafts and electronics here. 9. Tree Of Life – It’s a huge old soul in the middle of the desert. 8. Bahrain National Museum – Learn about the wonderful traditions of Bahrain and its ancient Dilmun past. 7. World Trade Centre – Shop, eat and sleep in one of Manama City’s most iconic buildings. 6. 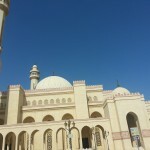 Al Fateh Grand Mosque – This is the largest mosque in Bahrain and is open to non-Muslims for daily visits. 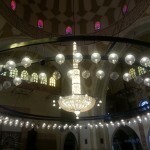 Learn about Islam and how the magnificent mosque was built. 5. Royal Camel Farm – The farm is also a stable to His Excellency’s prized camels. 4. 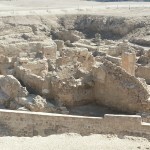 Saar Archaeological Site – Visit the ruins of one of the Dilmun civilization’s cities. 3. 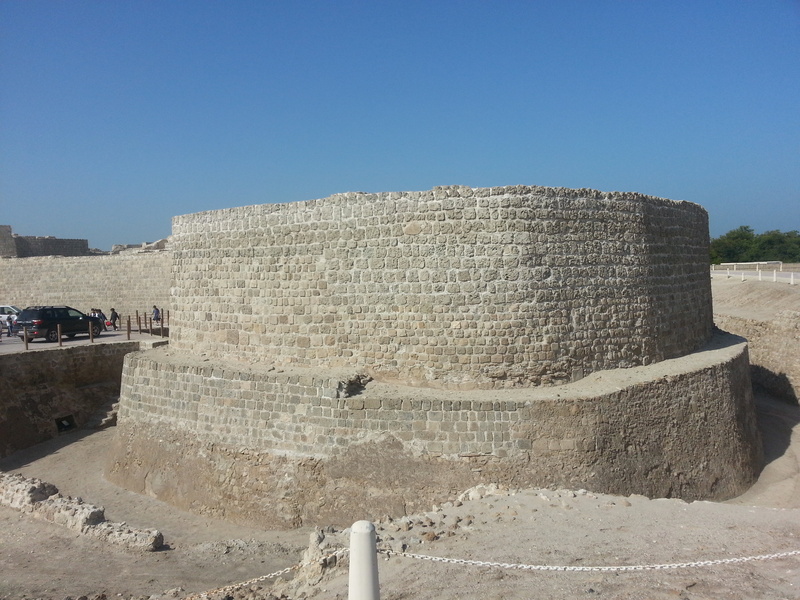 Qal’at Al Bahrain – Bahrain Fort is a vast ancient fortified city that overlooks the Gulf. Meander through the court yards and enter the deep traditional homes where you’ll find modern artistic tributes to culture. 2. 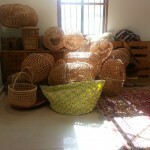 Al Jasra Handicrafts Centre – Meet local artisans and buy their crafts directly. The centre is located in a restored traditional Bahraini house. 1. Al Areen Wildlife Park – Visit the conservation park to see the regions most amazing animals in a natural setting.